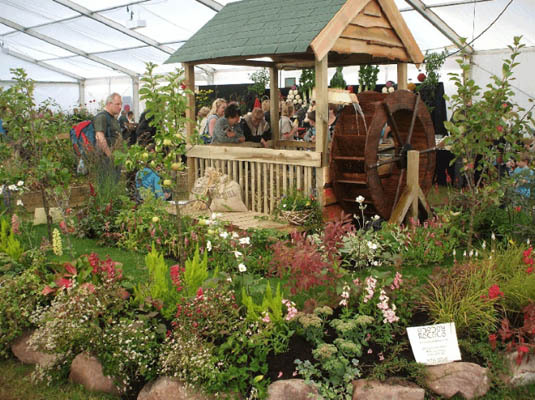 Rococo Plants and Gardens is a garden design company that was established in 1999 by garden design graduates. Unique online garden design service for customers throughout UK and overseas. 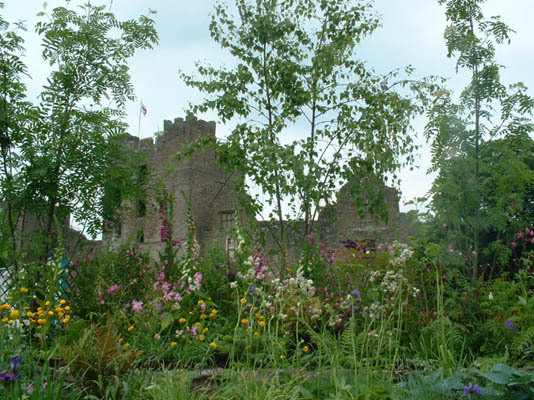 Gardening and landscape maintenance service. 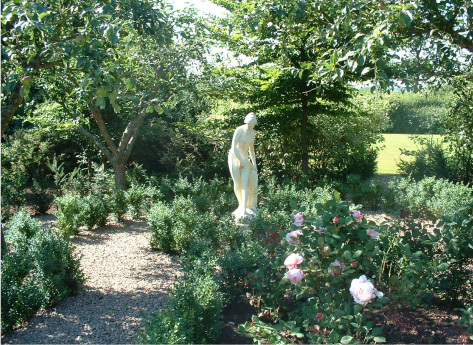 Landscape gardening throughout Angus, Tayside, Fife and Edinburgh. 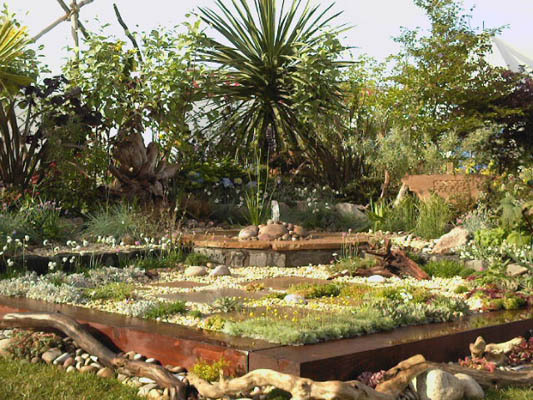 From a small courtyard garden to large public areas, our designs are affordable, creative and sustainable.